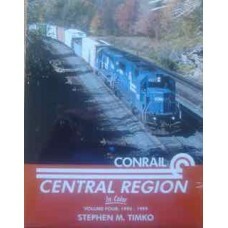 George Strombeck is an inveterate train rider. 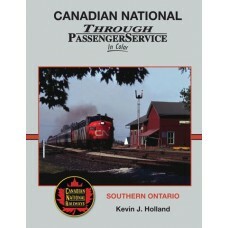 Share his on-board as well as trackside experiences o.. 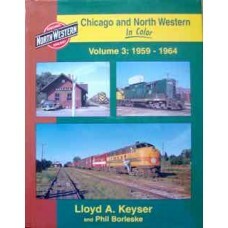 Very detailed coverage of the cars that made the money. 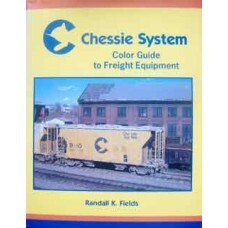 Box cars, gondolas, coil cars, covered hoppe.. 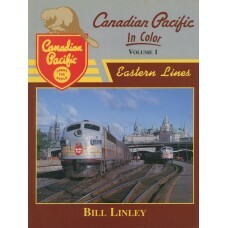 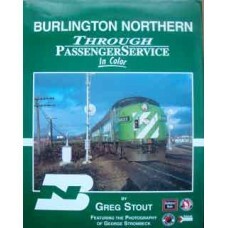 The beautiful trains of the Canadian National system are examined in more than 200 vintage color vie.. 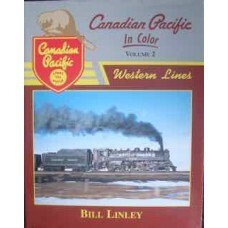 The rugged Canadian West provides a dramatic background for a wonderful array of CPR steam and pre-n.. 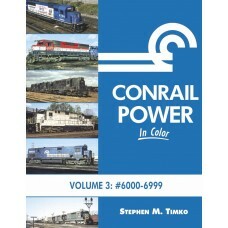 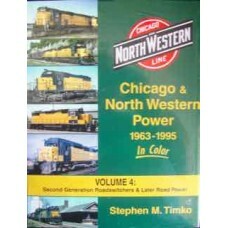 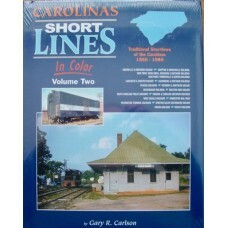 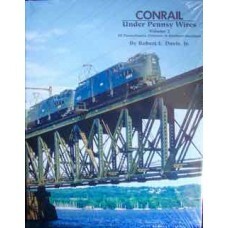 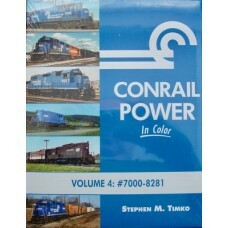 Features CPR operations in the steam-diesel transition years (1949-68), from Nova Scotia to Ft. Will..
West from the coalfields of West Virginia, the C&O and its operations are examined in colourful .. 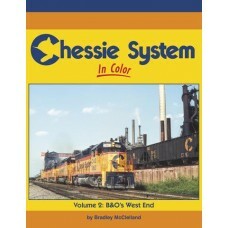 In August 1972, Chessie System burst on to the railroad scene in the eastern US with the daring pain.. 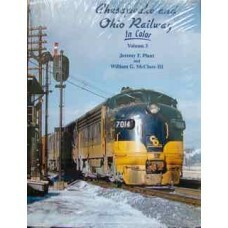 The last of steam, the evolution of the early C&NW diesel fleet in 240 vintage views researched .. 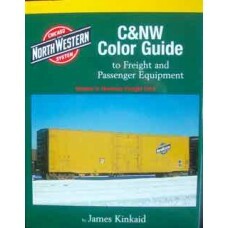 The C&NW undergoes a radical transformation with new management, new equipment and the M&StL..